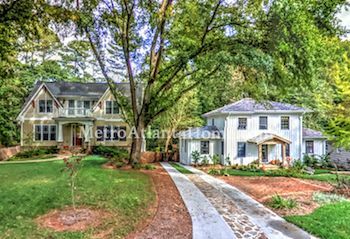 Ashford Park is one of the most popular neighborhoods in Brookhaven; as a result, it is constantly growing and changing, keeping itself at the forefront of the city. 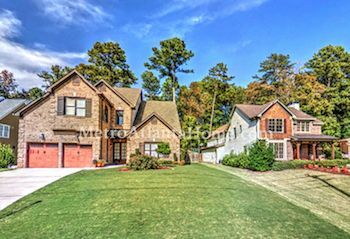 Its location off of Peachtree Road, Dresden Drive, and Clairmont Road gives residents easy access to interstates as well as popular Brookhaven hotspots. Ashford Park has a classic mix of traditional homes and gorgeous new construction. Ashford Park is a classic mix of traditional cottages and ranches built in the 50s and 60s along with new constructions. Many residents are completely remodeling their homes, leaving the 50s character, but bringing modern touches such as chef’s kitchens, landscaped backyards, and open floorplans. Prices range from the mid-300s to over $1 million, depending on the style, age, and condition of the house. Condos are also available, for those desiring less upkeep and a more central location. 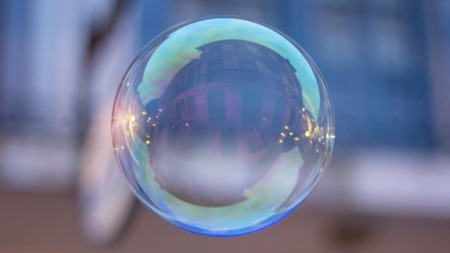 Normal condo prices are in the $200k - $300k range. 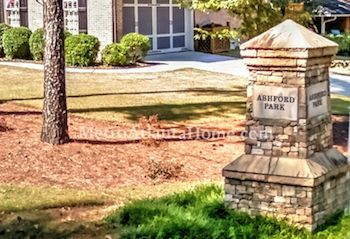 The Dekalb Peachtree Airport is mere moments away from Ashford Park by car; the new shops and restaurants of Dresden Drive is within walking distance of some Ashford Park homes. Brookhaven Station is just over Peachtree Road and provides a wide array of restaurant options. Town Brookhaven is close, as well, and offers popular shops and restaurants, as well as a grocery store and green space. Oglethorpe University, St. Martin’s Episcopal School, and Marist School are nearby, as is Brookhaven Park, Skyland Park, and the Peachtree Golf Club. 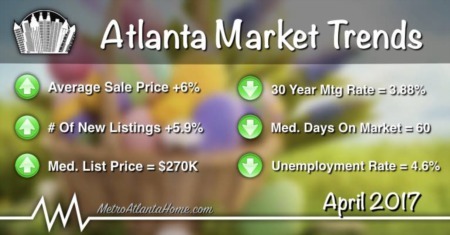 Both Perimeter Mall and Lenox Square are short drives away, as well.